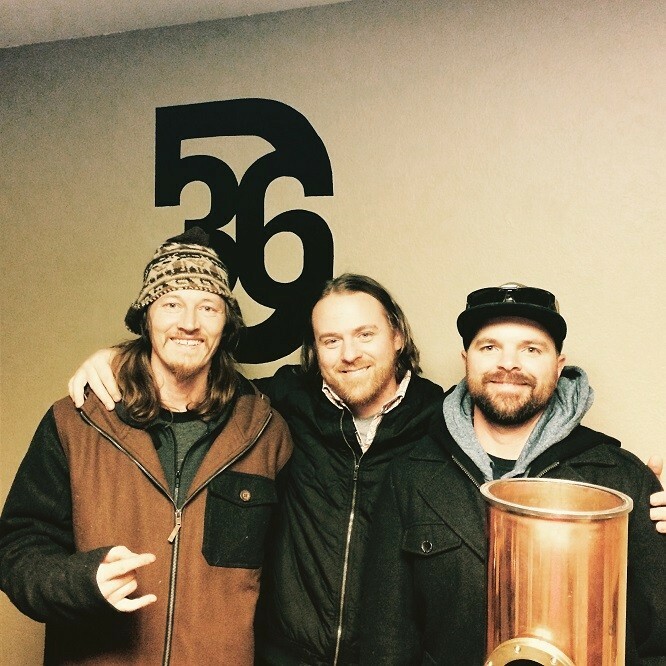 Talking with the owners of the new West Valley City distillery. Jon: We’ve been friends for many years. Jensen and Creed have been friends for almost 20 years and I was introduced to these guys about 10 years ago through a mutual friend. We all have backgrounds in business. Mainly in mechanics, construction and mechanical engineering. 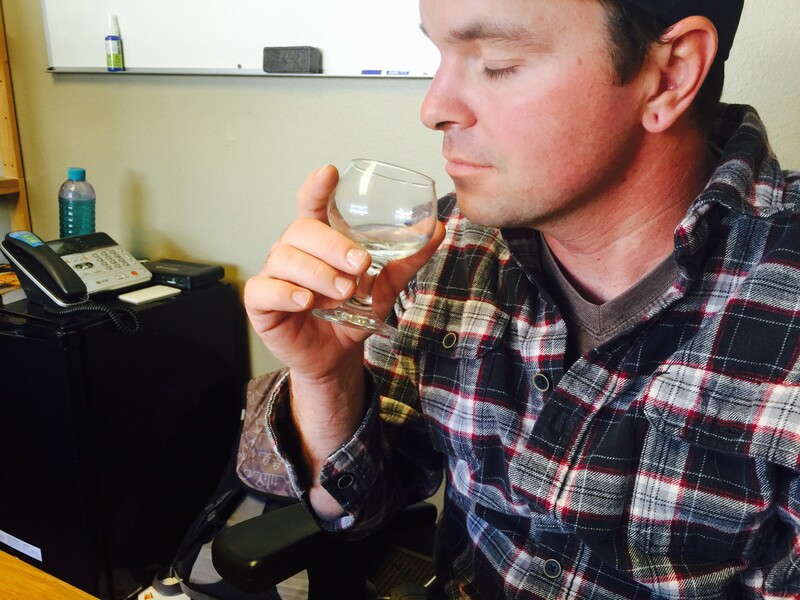 Gavin: What are some of your favorite spirits that you enjoy drinking today and why? Jon: Rum is my favorite spirit at the moment for obvious reasons. But I’ve always enjoyed a good whiskey. Bourbon I would say is my favorite. 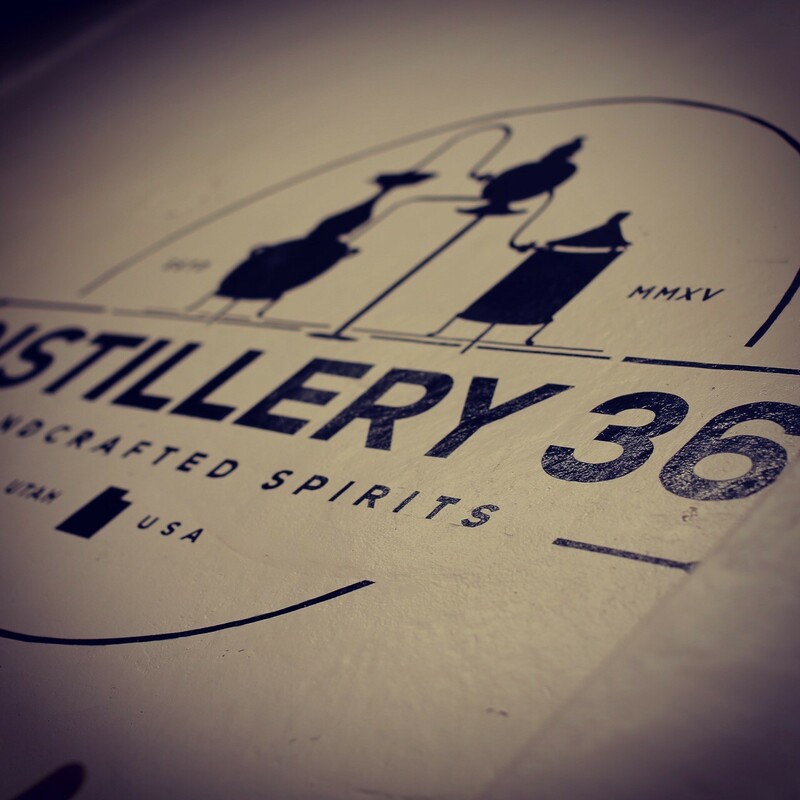 The rise of the craft distillery movement is changing the game of what people are used to in a spirit. I was never really a gin drinker, but some of the craft gin makers have come out with some amazing stuff! I’m really excited to start experimenting with gin. Creed: Brandy, rums and beer are what I like to drink. Gavin: Creed, how did each of you get into brewing and distilling as a pastime? Creed: I listened to a podcast about seven years ago that explained distillation in a really rudimentary format, but it got the wheels turning. After a few books and tons of research, I made my first still, and I’ve been going ever since. Gavin: Jensen and Jon, what got the two of you interested in the profession? Jon: I’ve always enjoyed a good drink, and I knew that Creed had a pretty solid understanding of the distillation process along with equipment fabrication. I’ve been friends and worked with Jensen and Creed for many years. I was fully aware of both of there skills, so when Creed approached us about possibly starting a distillery, I was immediately excited about it. It didn’t take much convincing. Jensen: I'm a food junkie (foodie) and craftsman who loves to create things from meat smokers to cheese presses. When presented with the idea of a distillery, it just seemed like a great fit with all of the hobbyist things that I enjoy anyhow. I also think it is important to love and be proud of what you do, and what better opportunity to do so than to help build and run a distillery. 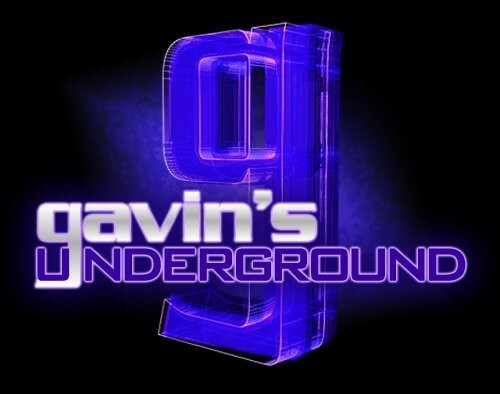 Gavin: How did the idea come about for the three of you to start your own distillery, and where did the "36" come from? Jon: Creed’s research hobby is what initially got me interested in the industry. Mechanically, he’s that friend who you can trust to figure out just about anything, whether it’s rebuilding an engine or fabricating a still. 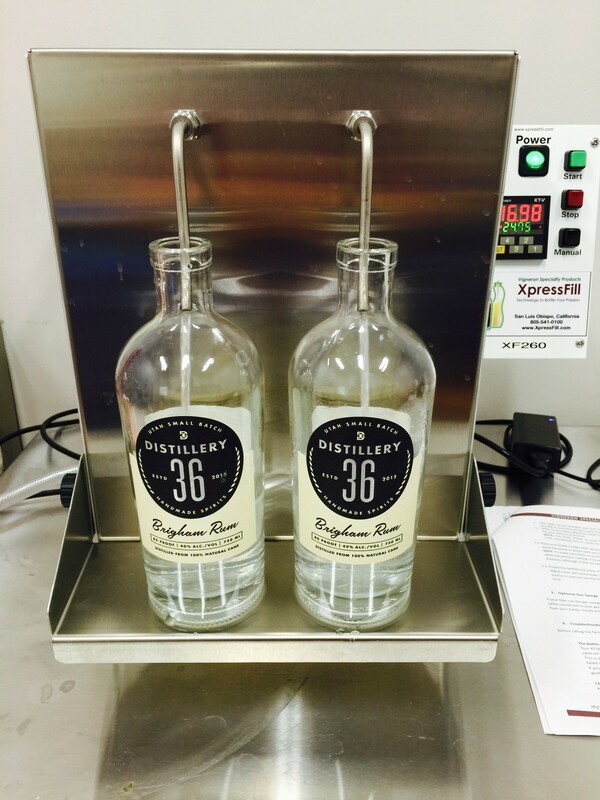 When he approached us about starting a distillery, it was a no-brainer for me. We were thumbing through some Utah history books and articles in hopes of coming up with an interesting name. During the process, we discovered that Utah was the 36th and final state to vote to end Prohibition. I had no idea that Utah was the deciding state to end prohibition, especially considering the liquor laws here. Jensen immediately said "Distillery 36" and it stuck. Gavin: What was it like looking for a location, and what made you decide on WVC as your home base? How was it converting the space into a functioning distillery? Jon: Because we are self-funded, we were very limited to the type of warehouse that we could afford. We came across this warehouse space in West Valley that needed a lot of work. Because it needed a lot of work, we were able to get a pretty good deal on it, and since all three of us have construction backgrounds, we were able fix it up ourselves and save a lot of money. There were quite a few requirements for us to meet in order to turn the space into a distillery. We had to add a functional drain system. We also had to build out our still house and bottling and storage room, which required pretty specific requirements from the city of West Valley. The fire rating requirements added some challenges and added costs during construction. We all still had our day jobs, so we worked nights and weekends for about a year and a half before we were finally approved as a functional distillery. Gavin: A lot of the equipment you use is re-purposed from other items. What kind of challenge did that create in making your own equipment? Jon: The equipment that we use is repurposed from many different industries. Our fermenters are converted milk tanks from the dairy industry. Our pot for the still was a 50-gallon industrial kitchen soup kettle. Our friends from E3 Fabrication added on an additional 50-gallon tank to make it a 100-gallon pot. Creed designed the still column and we fabricated the still from scratch. The challenges were having the patience to find the right equipment that would work for the job. In the end, we saved ourselves a LOT of money by doing everything ourselves, but in addition to saving money, we’re extremely proud of everything that we’ve done. We built and repurposed all of our equipment, and not a lot of people can say that. Creed: Repurposing the equipment has been fun. I’ve gotten to learn all kinds of new techniques and new equipment. Learning new skills keeps me sharp. We don't limit ourselves when we are thinking up new solutions to problems. For instance, the cooling system for the fermenters, we all put our heads together and took the gamble on using a water cooler, and it works great! Jensen: Given our individual skill sets, fabricating was difficult but possible. Through studying other stills and reading up on still construction, we knew what we needed to build one from scratch. We also are continuously trying to improve upon our process by reducing energy consumption and recycling common waste generated by distilleries. Gavin: When you started making spirits, what made you decide to go with rm for the first batch? Jon: We decided to debut a white rum because it’s a spirit that doesn’t require aging but still maintains good flavors. We were considering a vodka, but there were already a few local vodkas on the market and we wanted to be unique. Jensen: Rum is a great spirit. Our runs output lower amounts of alcohol similar to that of a whiskey, which in turn increases flavors as opposed to stripping them out as in a vodka. Besides, Utah needs more rum. Gavin: What was the process like in creating the perfect drink, and what went into this particular rum? Jon: We had a good idea of what we wanted our rum to taste like. When we were finally approved to begin production in March we immediately started to experiment with different sugars, yeasts and nutrient. It was just a couple of months ago that we were finally satisfied on a finished product. We ended up using high quality, all-natural and unrefined cane sugar as our base. The yeast and nutrient that we decided on are classified. Gavin: You just released your first run. What was the public response like? Jon: We’ve had an amazing response from the public since our debut. One of the words most commonly used by people describing our product is “smooth.” We’ll take that. It’s still a brand new product and we’re excited to hear the response from the public. Jensen: We're getting quite a bit of positive response from people drinking it neat or on the rocks, which is great news. Gavin: Will you be sticking with the rum for now, or expanding into different beverages? Jon: We definitely have plans on expanding our portfolio, but we haven’t made a solid decision on what our next product will be. Gavin: What do you think of the recent boom of distilleries and breweries to hit Utah in the past couple years? Jon: I think it’s great that the industry is expanding here in Utah. It’s about time that we’re starting to catch up with the rest of the nation. Gavin: What can we expect from all three of you and Distillery 36 over the rest of 2016? Jon: Hopefully, you can expect to see us all your favorite bars and restaurants in 2016. Jensen: One or two more spirits, all made from scratch.